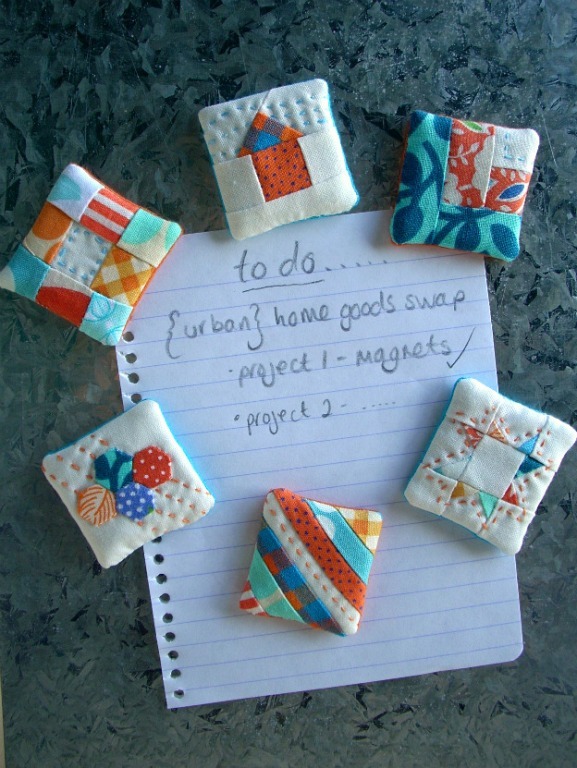 To Do List- Swap Quilted Magnets with a Tutorial! Done! Another project crossed off my To Do List! 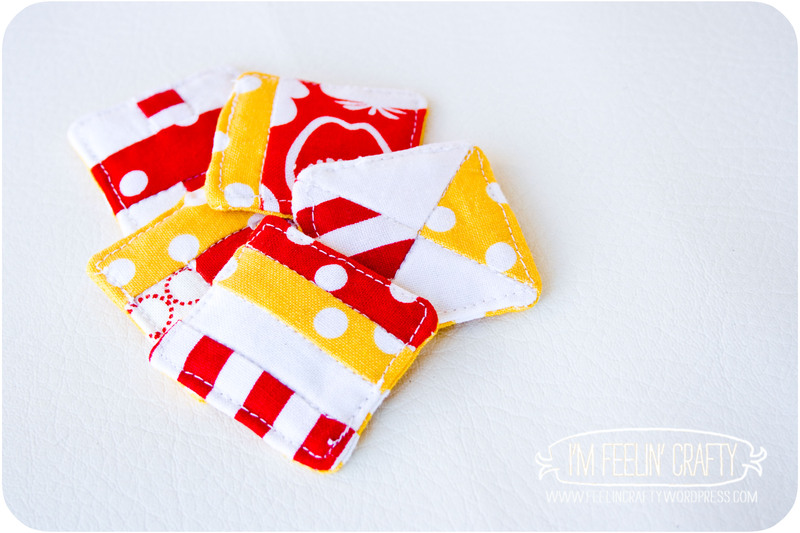 Mini Mini quilts! For your refrigerator or note board! Step 1: Gather materials! 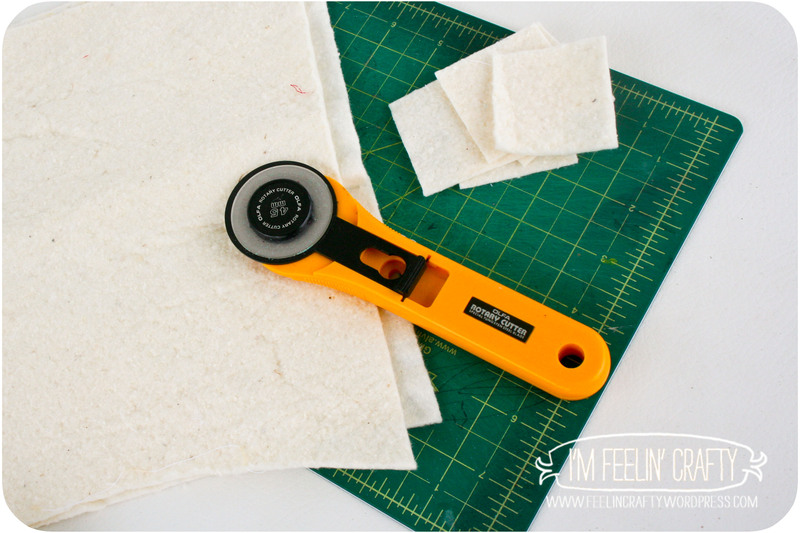 You’ll need a cutting tool and mat, magnets, batting and SCRAPS! 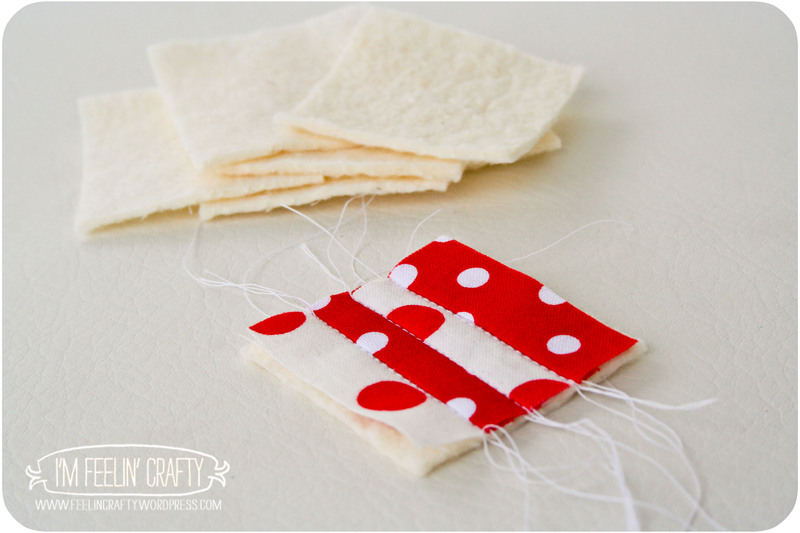 And tiny scraps at that, since we’re making teeny tiny quilts! 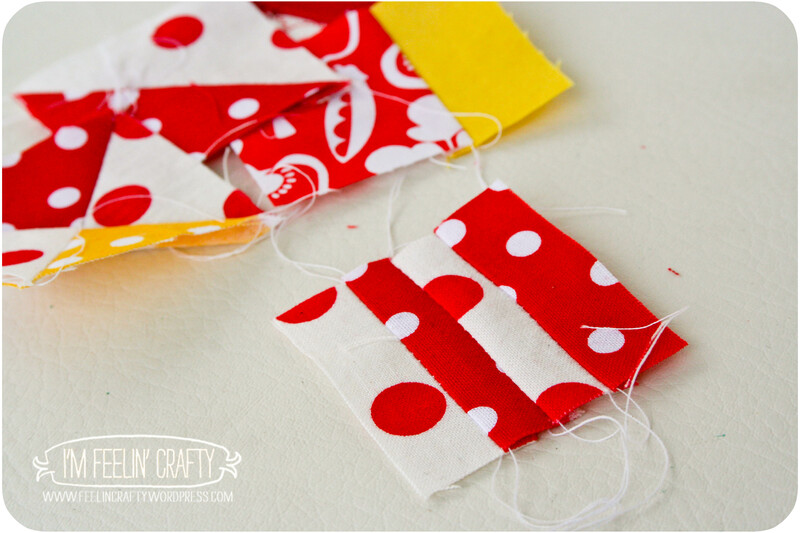 Step 2: Cut the batting and the back fabric into 2″ squares. 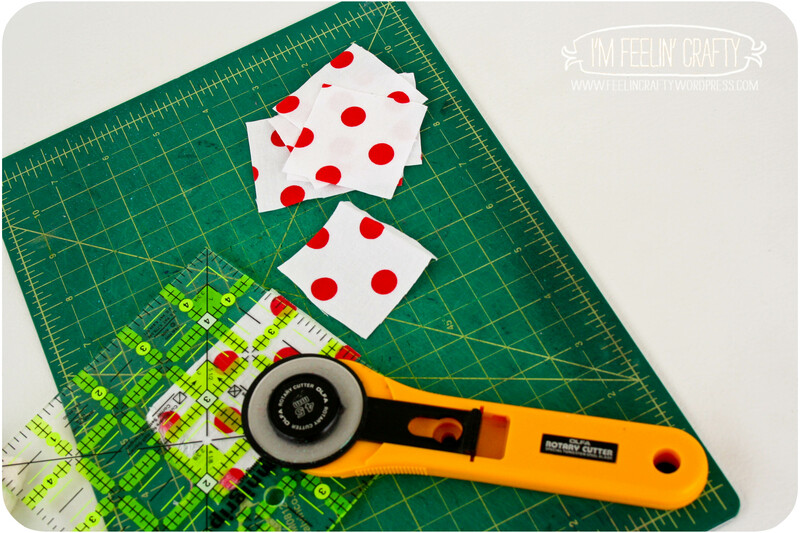 Step 3: Cut your scraps into even smaller pieces for the front of the magnet. Some of them I just cut on the fly and put them together. Others I made little patterns for. Here are some of the patterns I used. 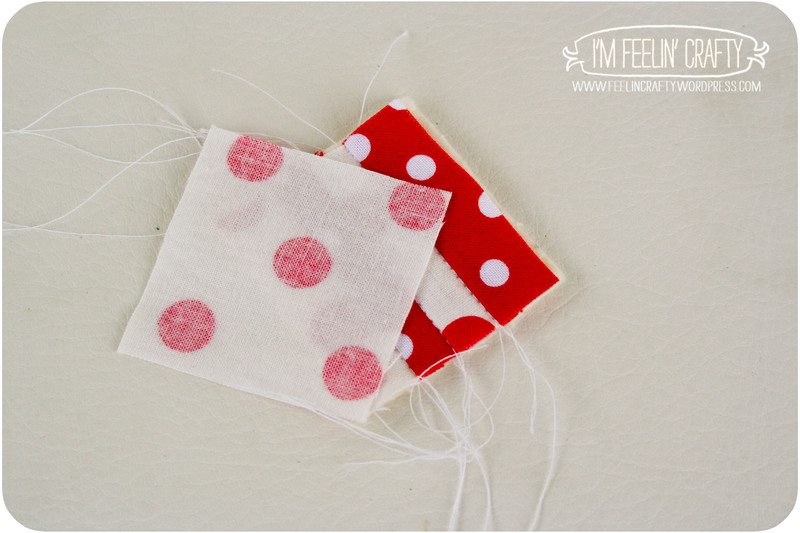 Others I just cut and sewed and then trimed down to 2″ square. 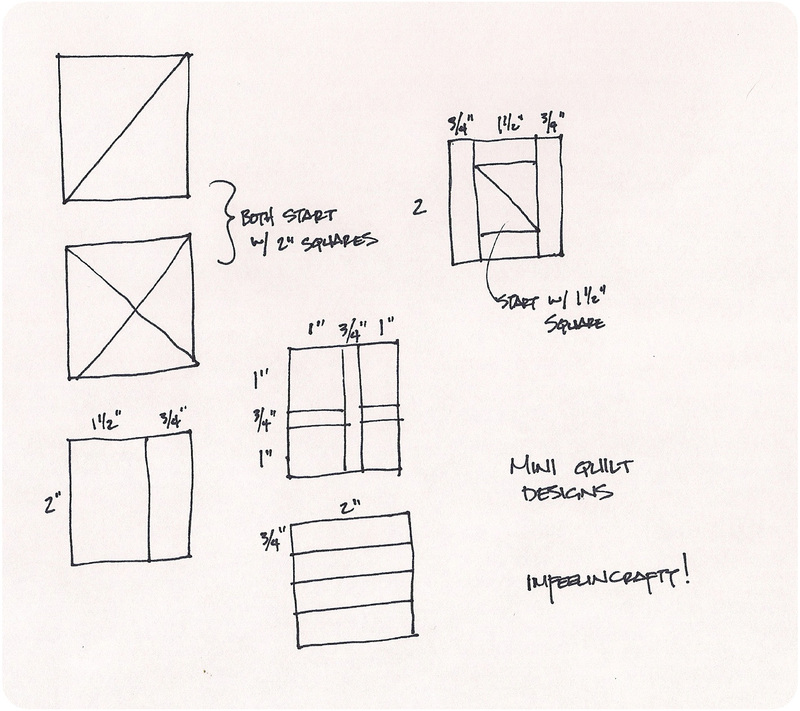 So these little patterns aren’t very detailed by any means! 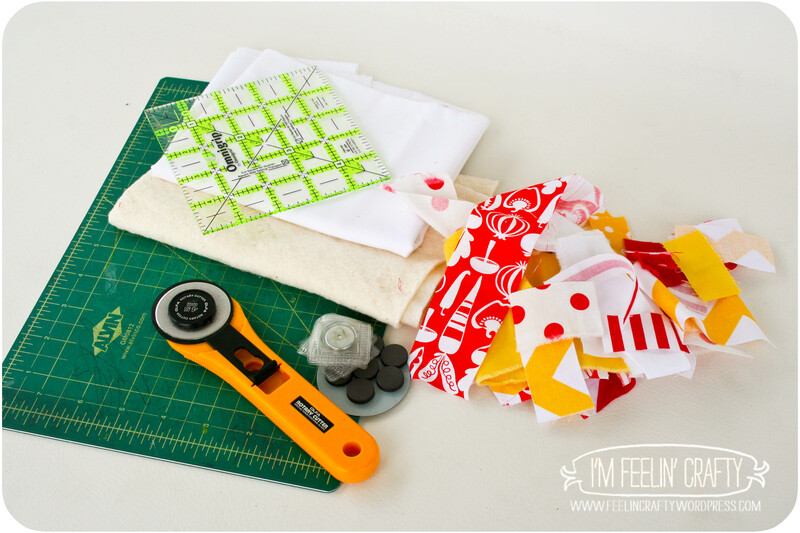 Step 4: Sew together all your pieces so that you have all the fronts put together. Step 5: Quilt all the fronts to the batting. Step 6: Put together the quilted piece and the back piece, right sides together. Stitch them together. 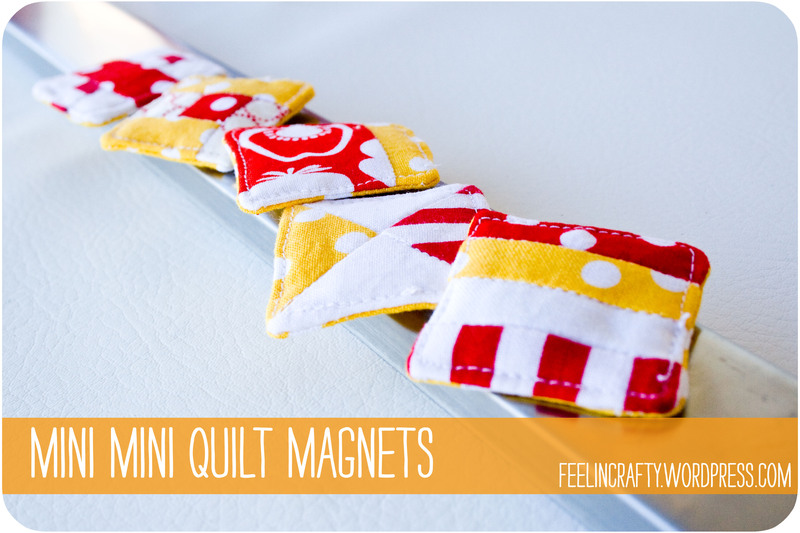 Remember to leave a hole to pull the mini mini quilt through and also make sure it’s big enough to put in your magnet. 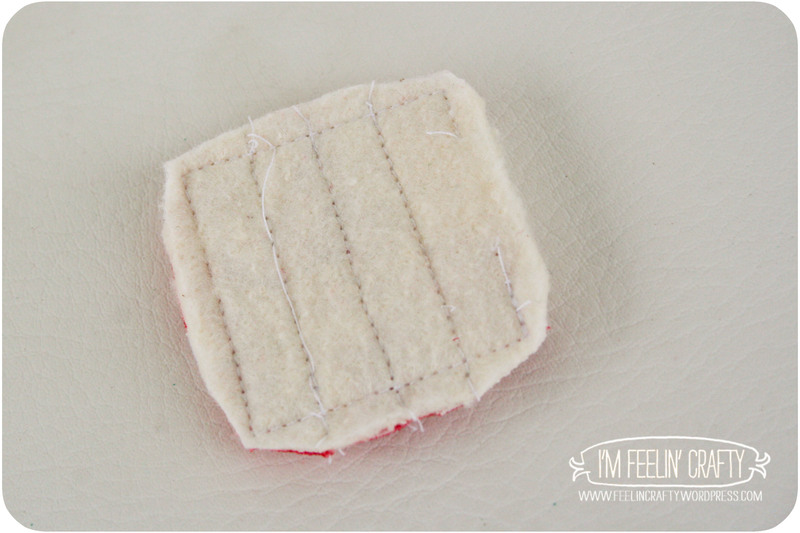 Step 7: Clip the corners and iron over the back fabric to help the seams lie flat. Then turn it right side out by pulling it through the hole. Then repeat and repeat and repeat… You get the idea! Until, Wah-la!, you have all your magnet! What a perfect Christmas present, huh??? I LOVE these things!!! « Funky Fonts on Friday! Thank you!! I’ll have to check it out. Sounds fun! Thank you for leaving a comment on my site! When I clicked on your link, I thought, “Wow, I know who she is!” Ha! Ha! (I’ve been a silent visitor in the past :). You are so very talented. Just subscribed to your feed. 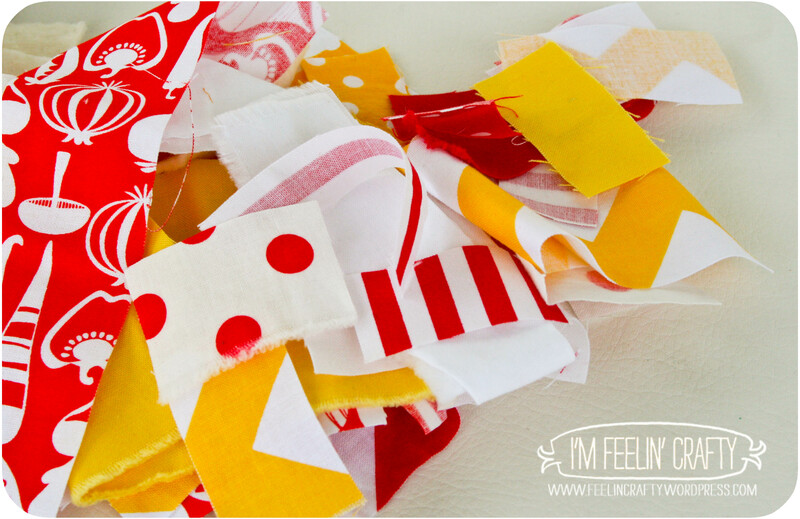 Thanks so much for commenting on my quilt conundrum – it led me back to your gorgeous blog!!! 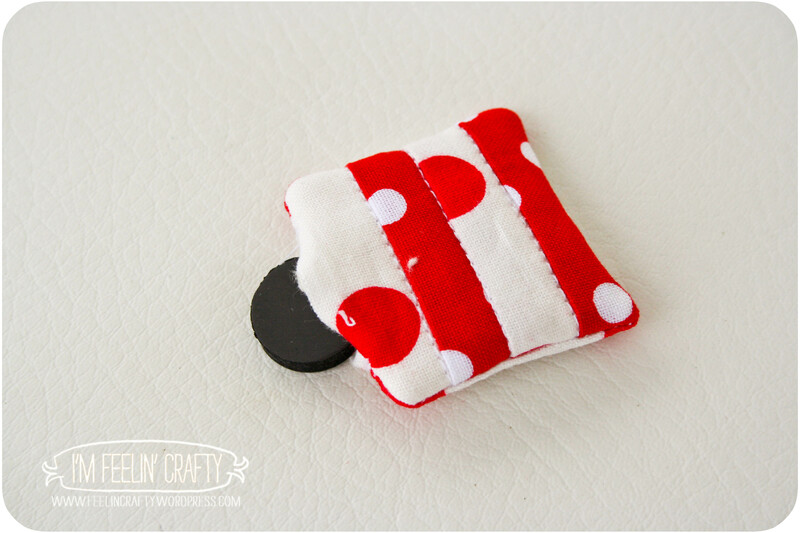 And oh those magnets – the only problem I’d have with them is that I’d probably make 24 as gifts, but then not be able to give any away since they are so weensy and delicious!!! They are hard to give away! 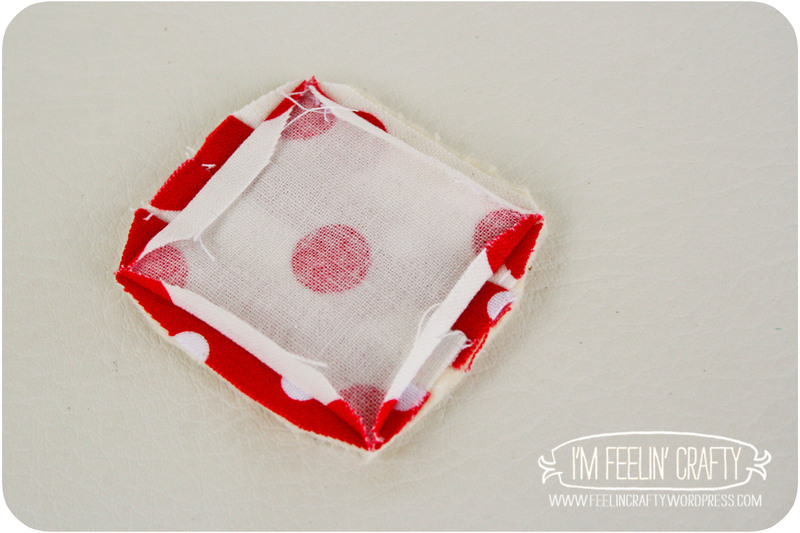 How do u keep the little magnet from sliding around inside the quilt square? Do I buy magnet that is almost 1 1/2 in size? They do move around, but it’s not a problem. You’ll see in my materials picture that I have two kinds of magnets. I prefer the ‘sew in’ style. The ones in the plastic covering. But they are a little harder to get in the quilted part for this project. The sew in ones are really flat and really strong and don’t move around in there, so easy to sew it in. 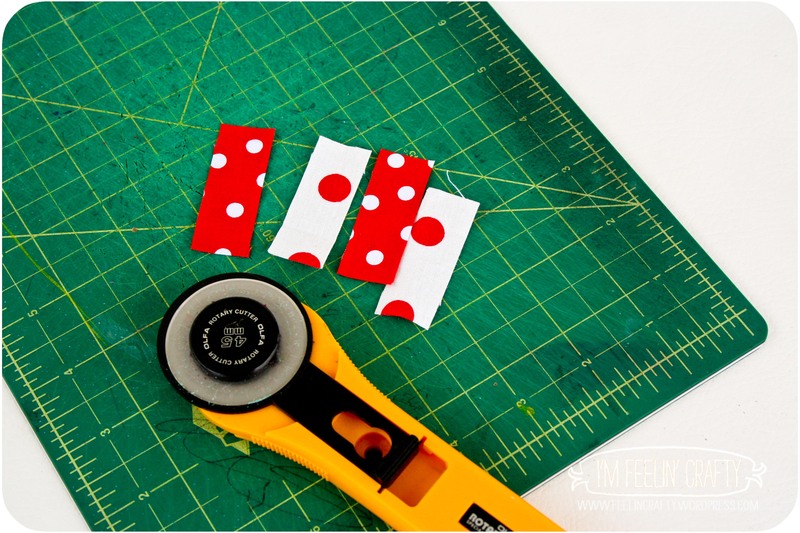 The others are about a 1/2″. 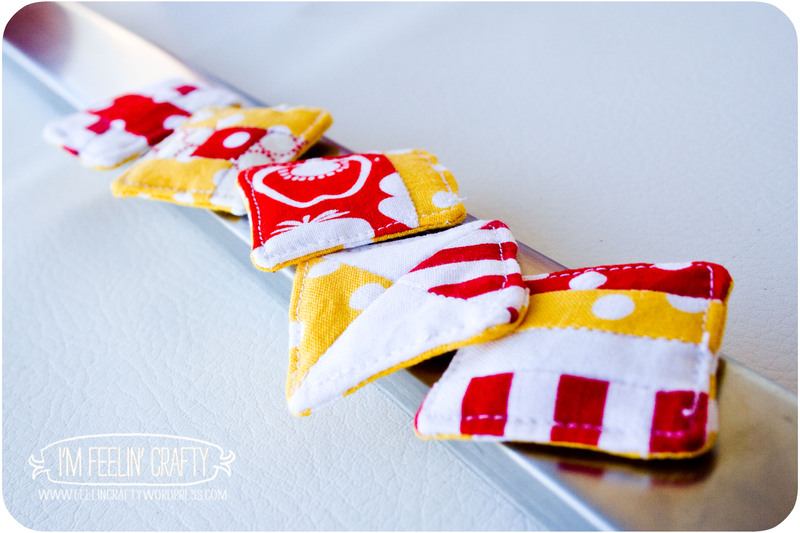 But once you put them in and stick it on a magnetic board/frig, they hold thier shape fine. And it’s ok that they move around, becuase I was actually moving them around to topstitch the edges! Hope this answers your question!! This is probably the best DIY project I’ve looked at in a while! Can’t wait to try it and go crazy with it. Thank you. Wow! Thanks! You will get addicited… Just warnin’ ya! Awesome! Thank you for letting me know. When I hear that I inspired someone, it makes this whole blog worth it! Good Luck! Thanks! I haven’t made them in ages, but I should do it again! I need to make some more! they were fun! I will try to make one for every church member for Easter. Thank you.